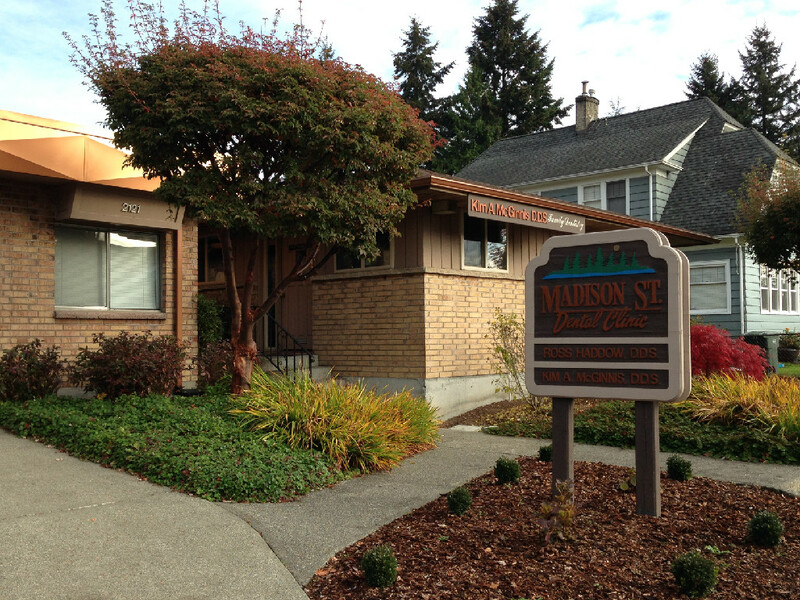 Finding the best dentist in Everett can be a daunting process! Ideally, you and your dentist will be long-term partners so do a little research before scheduling an appointment. Feel free to give us a call and we’ll be happy to answer any questions you have. It’s Dr. McGinnis’ goal to be the best dentist in Everett and we understand it’s a big decision! According to WebMD (How To Find a Dentist), the best way to find out information about a new dentist is to look at their patient testimonials. Check out our patient testimonials below! Scheduling your first appointment couldn't be easier.